The United States Consular Agency at Regent Village in Grace Bay. 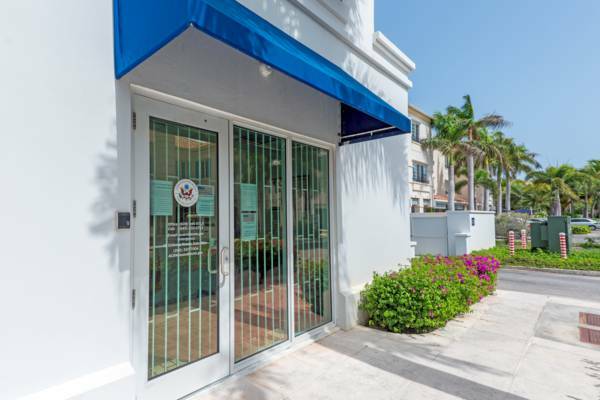 Consular Agency of the United States located on Providenciales. Provides document and consular services, along with US Visa application services. The United States Consular Agency at Venture House plaza.